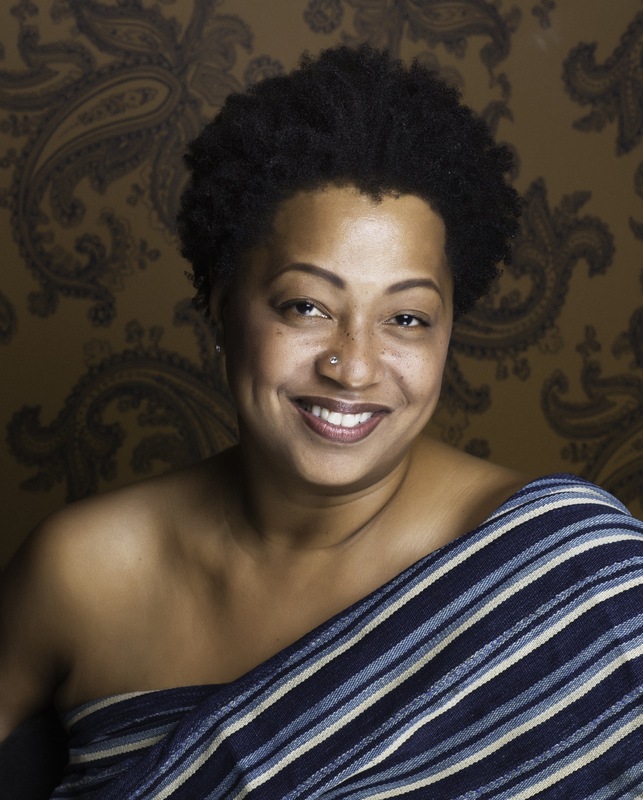 This semester, we have another two great artists: Grammy-Award winning vocalist Lisa Fischer will be returning for a second residency, along with acclaimed Jazz Pianist Benny Green! The first person Lisa thanked onstage that night was Luther Vandross. Lisa was a Marvellete when she first auditioned for Luther, who was to become her employer, her mentor, and her champion. She is honored to carry on his legacy, striving for excellence, taking care of business, getting up early, staying up late, showing up on time, letting the music take control, singing her heart out, night after night. 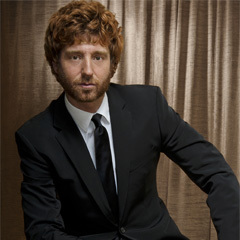 As the leader of his own groups, Benny’s recording career began with two albums for the Dutch label Criss Cross: Prelude (1988) and In This Direction (1989). In 1990 Green started recording for Blue Note: Lineage (1990), Greens (1991), Testifiyin’ (1992), That’s Right! (1993), The Place To Be (1994), Kaleidoscope (1997) and These Are Soulful Days (1999).. In 2000, his debut recording on Telarc Jazz entitled Naturally was released, which featured bassist Christian McBride and guitarist Russell Malone. In 2001, Green’s Blues, a solo piano date and in 2003 Jazz at the Bistro (Telarc), a duo recording Malone, followed by Bluebird (2004) again pairing Green with Malone. A hiatus from recording produced Benny’s 2011 trio date, Source (JLP).